At the back to the right are a couple of NASA publications: Skylab, Our First Space Station , about, er, Skylab; and Where No Man Has Gone Before , a history of the “Apollo Lunar Exploration Missions”. They’re for the Space Books collection. To the right are three graphic novels. Two are by Warren Ellis (artwork by Gianluca Pagliarani and Facundo Percio, respectively) – Ignition City Volume 1 and Anna Mercury Volume 1: The Cutter . The third graphic novel is the final part of The Chimpanzee Complex trilogy, Civilisation , and I’ve yet to decide if the story works. I think I need to reread all three, one after the other. I shall probably do that and then write something about it. In front of these are the six books of Brian Stableford’s 1970s Hooded Swan sextet. 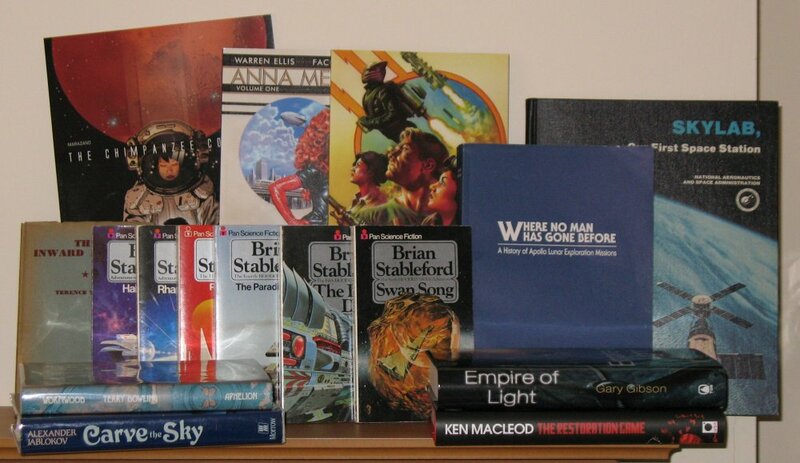 For reasons best known to some over-worked, under-paid and under-appreciated editor of the time, the first two books – Halcyon Drift and Rhapsody in Black – are subtitled “Adventures of STAR-PILOT GRAINGER”; while the remaining four books – Promised Land , The Paradise Game , The Fenris Device and Swan Song – are all subtitled “The ___ HOODED SWAN Adventure”. To be honest, showing all six books is a bit of a cheat as I only bought three of them recently. The other three I’ve had for a while. Finally, hiding to the left of Halcyon Drift is The Inward Animal , a collection of poetry by Terence Tiller from 1943. I like Tiller’s poetry, and now have several of his collections. At the front are four first edition hardbacks. To the right are a pair of newly-published books: The Restoration Game by Ken MacLeod; and the final book of Gary Gibson’s Giant Space Fish trilogy, Empire of Light . To the left, we have a signed edition of Carve the Sky , Alexander Jablokov’s debut novel; and a sf collection by Terry Dowling, Wormwood , which is also signed. I didn’t think Dowling’s story in the Eclipse 2 anthology, ‘Truth Window: A Tale of the Bedlam Rose’, worked especially well, but I was intrigued enough by the universe in which it was set to hunt down this collection of stories also set in that universe. It was not an easy book to find. But I have a copy now, muahaha. 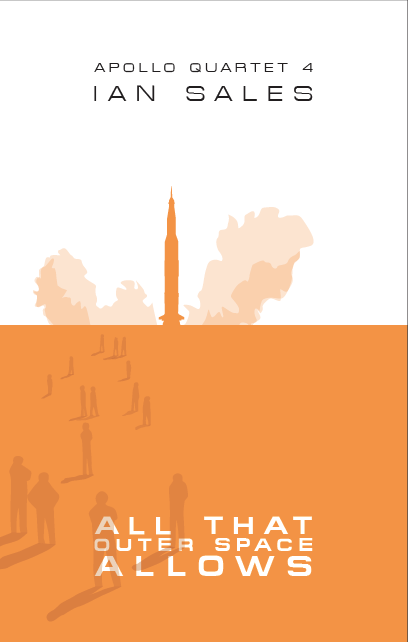 If you look at the Fiction tab on this blog, you’ll see I’ve not sold a great number of short stories. Of those published stories, I’ve made three available online as PDF files – many months after they were originally published, of course. 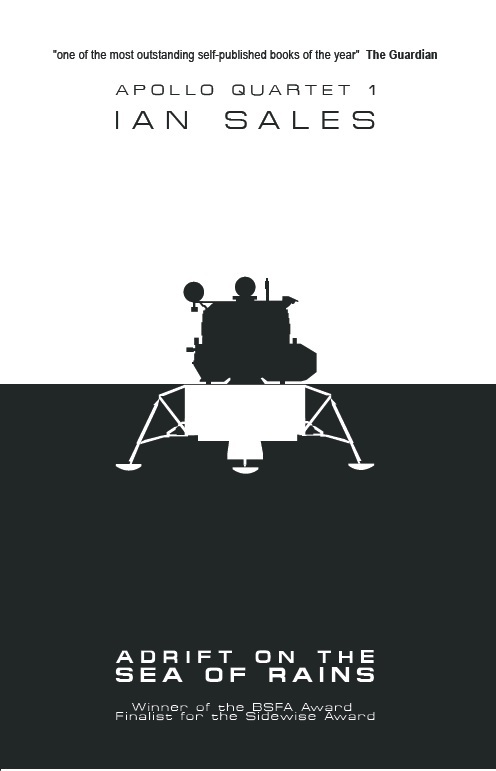 A fourth story, a flash fiction piece, I self-published on my Space Books blog as part of my Apollo 40 celebration (albeit somewhat delayed). At the beginning of July, I decided to put copies of those four stories up on feedbooks.com, a site for free ebooks. You know, just to see. Would anyone read them? Would I get any comments? 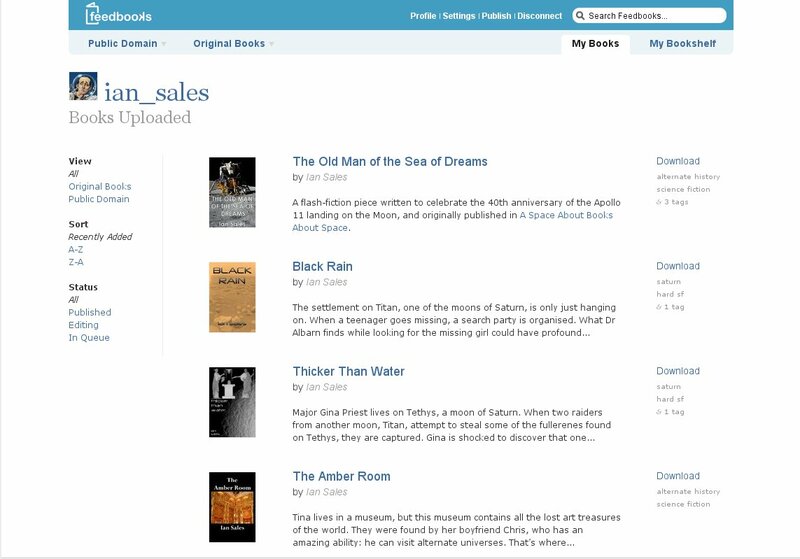 While I published my stories on feedbooks.com more as an intellectual exercise than as a serious self-publishing strategy, I’m happy with the results. I’ll to continue to re-publish my fiction there – a suitable length of time after each story was initially published, naturally. Hang on, I hear you say. Steampunk was alternate history, in which the world’s technology remained at Victorian levels. We have jets now. We have jets in the twenty-first century, we’ve had them for seventy years, in fact. What’s alternate about that? What’s sfnal about that? Well, yes, that’s true. But we don’t have all those amazing supersonic jets they had during the Cold War. 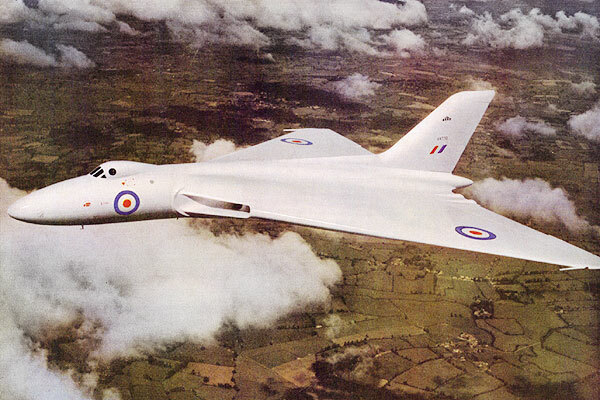 Like, well, the Avro Vulcan Bomber. 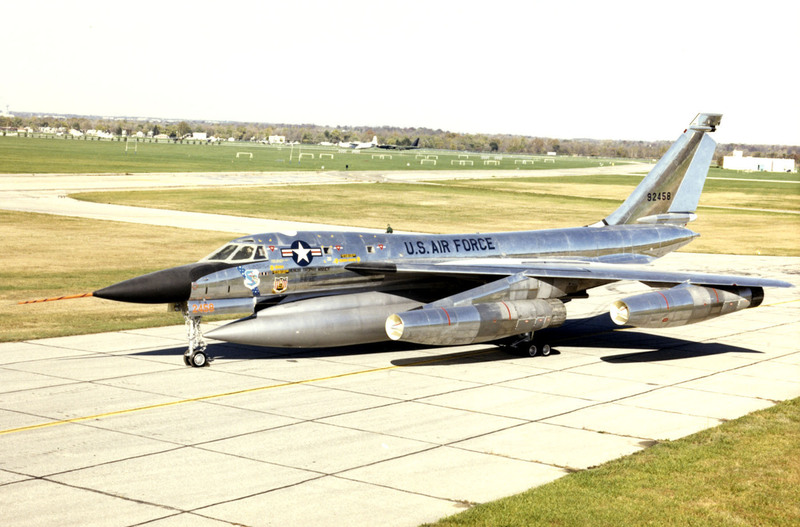 Or the Convair B-58 Hustler. North American XB-70 Valkyrie. TSR-2. Tupolev Tu-22. 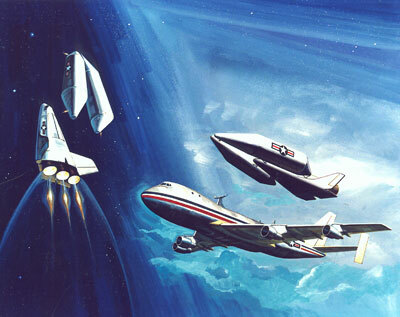 All those planned Supersonic Transports and spaceplanes. That was proper science fiction, that was. Not the pointy magic rockets they used to put in sf novels of the period. No, they were proper engineered aeroplanes made out of titanium that could fly at silly speeds like Mach 3.5. And jet-packs. 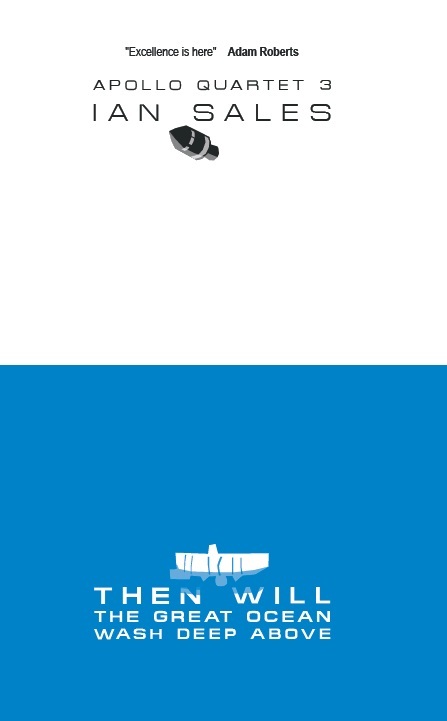 Flying cars. Giant Computer Brains – er, giant mainframe computers in giant data processing centres. Jetpunk. It’s the future they were designing and building fifty years ago, when a base on the Moon by the end of the century looked like a very real prospect. It’s the future we might have had, the one where we wear silver jumpsuits and eat food-pills. It was a time of progress and of austerity, of paranoia and of trust, of innocence and cynicism. 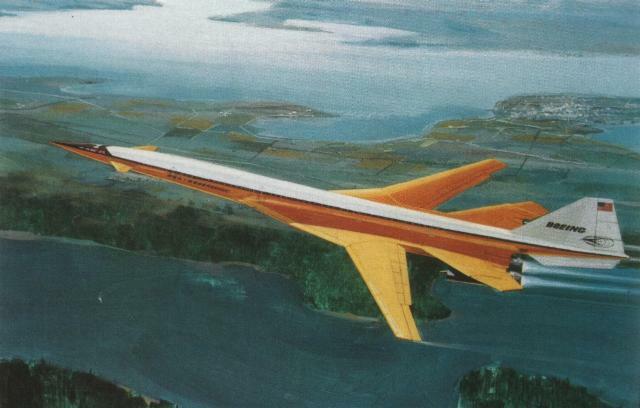 And, let’s face, those supersonic jets and spaceplanes looked pretty damn cool. It’s not steam engine time, it’s jetpunk time. So who’s going to write the first jetpunk sf story? Categories: jetpunk, science fiction, writing | Permalink. M-Brane SF has posted the table of contents of its August issue, #19 here. 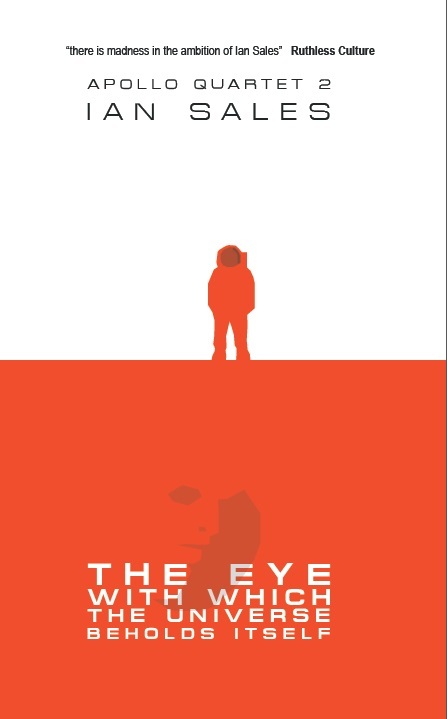 Included in it is my story, ‘Through the Eye of a Needle’, which, despite its description as a “dystopia”, I actually consider to be optimistic sf… No, really. The other stories sound pretty damn interesting, too. Categories: my fiction, science fiction, short stories | Permalink. When Gollancz began publishing their SF Masterworks series, they did the same for a Fantasy Masterworks series. But it stopped after fifty books. There was also a Crime Masterworks series, but I’m not sure how long that one lasted. Anyway, usual memetic rules apply: bold those you’ve read, italicise those you own but haven’t read… which would be all of them for me: I bought each one as they were published. Categories: book list, fantasy, meme | Permalink. The first book by David Guy Compton I read was Justice City back in 1996. I picked it as one of my ten best books that year, and described it then as “excellently written, believable characters, and a crime plot that depends on its political dimension as much as it does on the psychology of its cast”. It wasn’t until six years later that I read another Compton, Chronicules. While not a comforting book to read, I did review it (see here), and noted that the prose was “a joy to read”. Last year I read Scudder’s Game, and only last month The Electric Crocodile. The more of Compton’s novels I read, the more I appreciate his writing. Yes, they are grim and misanthropic, and most have a very 1970s atmosphere – but that, I suppose, is part of their appeal. 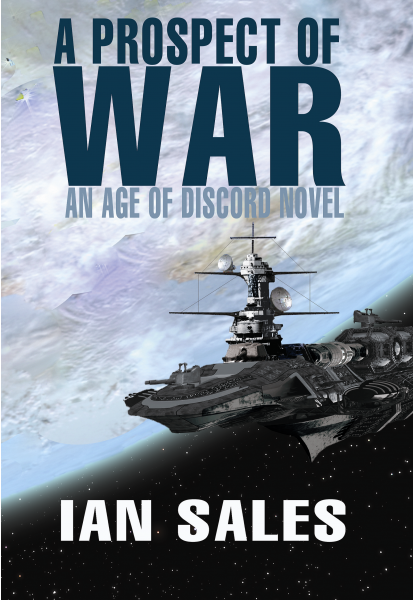 The novel is set in the future, and it’s a very 1970s future. I remarked on this in my capsule review of The Electric Crocodile and, I have to admit, it’s an aesthetic I find appealing – all that Brutalist architecture, the huge antiseptic data processing centres, the clunky technology… The society of Compton’s future is also a product of the book’s time of writing. It’s a future not much different from then, but not much like now. People live in huge blocks of flats, and die only of old age… except for notable exceptions, such as those who feature on Human Destiny. Mortenhoe works as an editor for a publisher – or rather, she manages a computer system which writes romance novels. Yet this old school Labour future also has its rich and privileged – everyone is provided for, but there’s still the fabulously wealthy. And from Compton’s characterisation of one such rich character in The Continuous Katherine Mortenhoe, it’s plain where his sympathies lay. In fact, if there’s one thing that stands out in Compton’s novels it’s his sympathies. The technology or technological innovation around which Compton bases his stories – in The Continuous Katherine Mortenhoe, it’s Rod’s camera-eyes; in The Electric Crocodile, it was the supercomputer which allowed a self-proclaimed scientific “elite” to dictate the direction of human progress… It’s the misuse or abuse of this technology which is the plot-engine of the novels; and the fuel on which that engine runs is outrage. Rod’s camera-eyes represent an infringement of Katherine’s privacy of unthinkable levels. Every aspect of her life will be held up to public scrutiny and, possibly, probably, ridicule. She will have no secrets. Technology has robbed everyone of their secrets. Much like the other Compton novels I’ve read, The Continuous Katherine Mortenhoe is a character study of its protagonists – the eponymous “heroine”, of course; and Rod the cameraman. The sections told from Rod’s viewpoint, however, are in the first person. As in The Electric Crocodile, Compton often repeats scenes from each character’s viewpoint, although the disconnect between what they experience is not so marked as it is in that earlier novel. While Rod is a bit of an everyman – he has a failed marriage in his back-history, and his ex-wife makes several appearances – Katherine is extremely well-drawn. She loves her current husband, but their marriage is perhaps best described as “comfortable”. She is not adventurous – but in order to escape the Human Destiny production team, she disguises herself as an indigent. And her decision to do so fits in wholly with her character. She is wholly ordinary, but extraordinary in small ways. The writing, as in other Compton novels, is excellent. 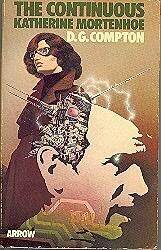 Of those British sf writers who were popular during the 1970s, Compton is perhaps the best prose stylist. Some may have been more popular, Bob Shaw, for example. Some of them may have had a steady career writing books for US publishers, such as EC Tubb or A Betram Chandler. But Compton was, I think, the best writer of the lot. Having said that, his books are very British, and very miserable. So it’s no surprise his novels have been mostly forgotten. Which is a shame. But I certainly plan to read more by him. 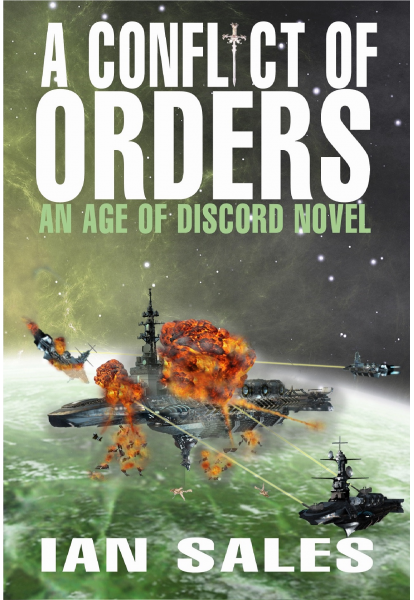 Categories: book review, dg compton, science fiction | Permalink. My review of a science fiction film which is much, much better than any of those on the Hugo Award short list has just been posted on The Zone. The film is Cargo , and my review is here. Categories: films, science fiction, videovista | Permalink.